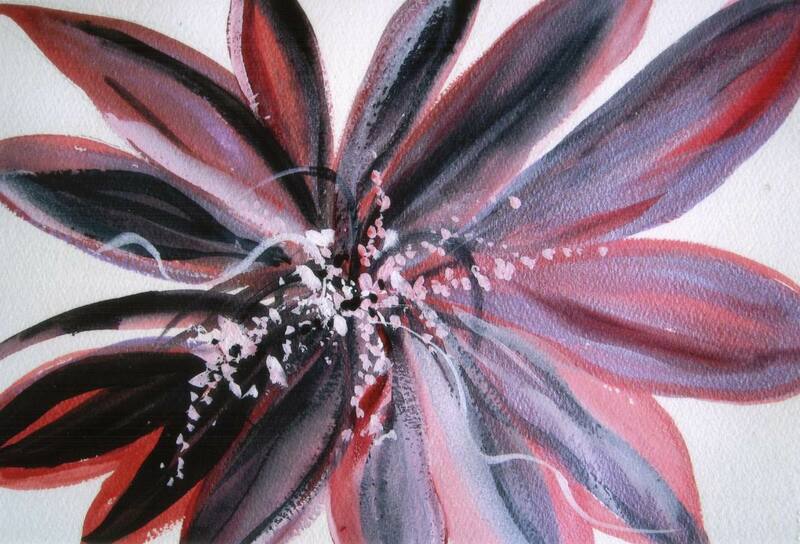 The watercolour flower is study in sutle colours and colour harmony. The painting is strangely warming and although seemingly simple, a complexity is evident on closer appreciation. For more of Margaret O’Toole’s work look up Margaret Ellem or Margaret O’Toole on the search engine.